What would camp be without our most important community members? Our campers, parents, and families have given life to CBB since 1921! We want to make sure that your experience is positive before, during, and after the summer. During the year, we will send out informative emails email with all the information necessary to help you prepare for the summer, as well as keep you updated on what’s happening in our local communities through our regularly update Facebook page. During the summer, we post hundreds of pictures, share a daily recap video, and upload a blog nightly to keep you all in the loop of what’s happening at camp. 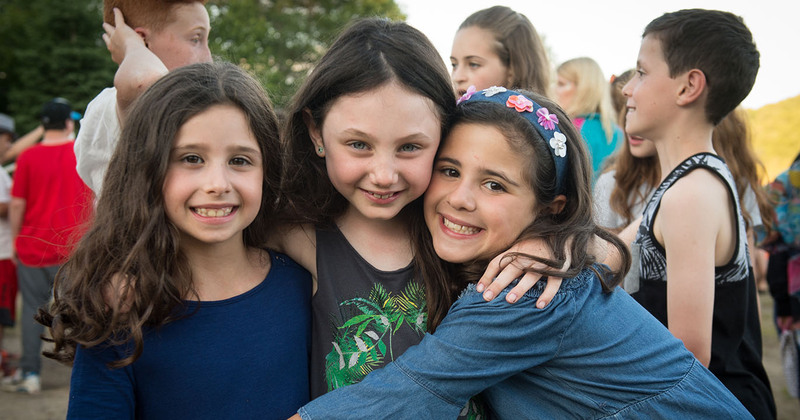 After the summer, we ask our families to complete surveys, so we can learn, grow and continue to deliver the best possible Jewish summer camp experience. Should you have any questions or concerns that are not addressed in Our Parents’ section, or would like to discuss anything any further, please contact us!